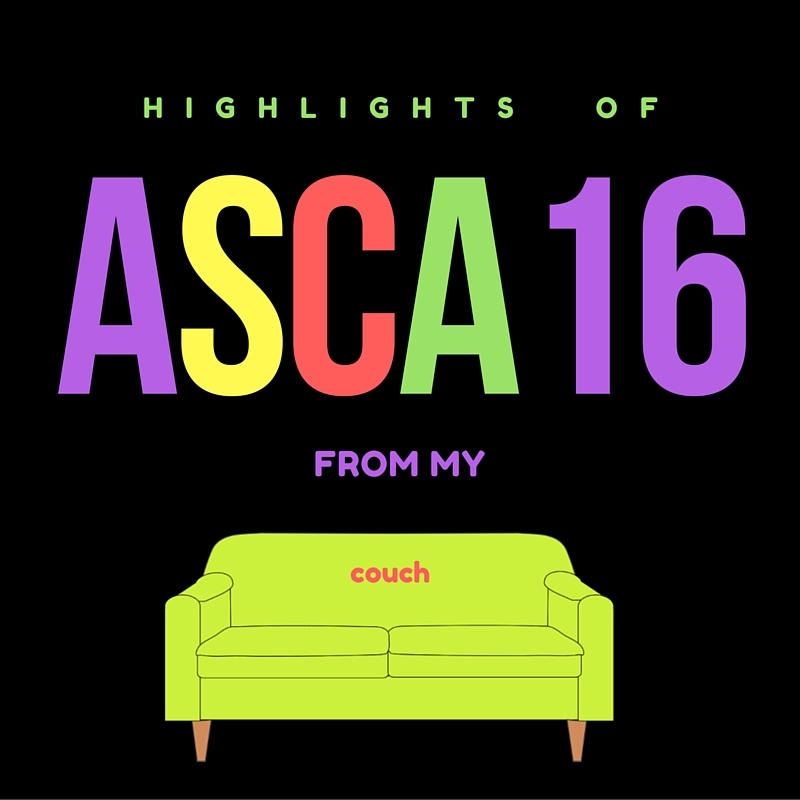 today), I wanted to write about my highlights from following the #asca16 conference as a nonparticipant (aka #notatasca16) sitting on the couch. Unless you have been living under a rock, you may have heard about a little conference that occurred in New Orleans last week. 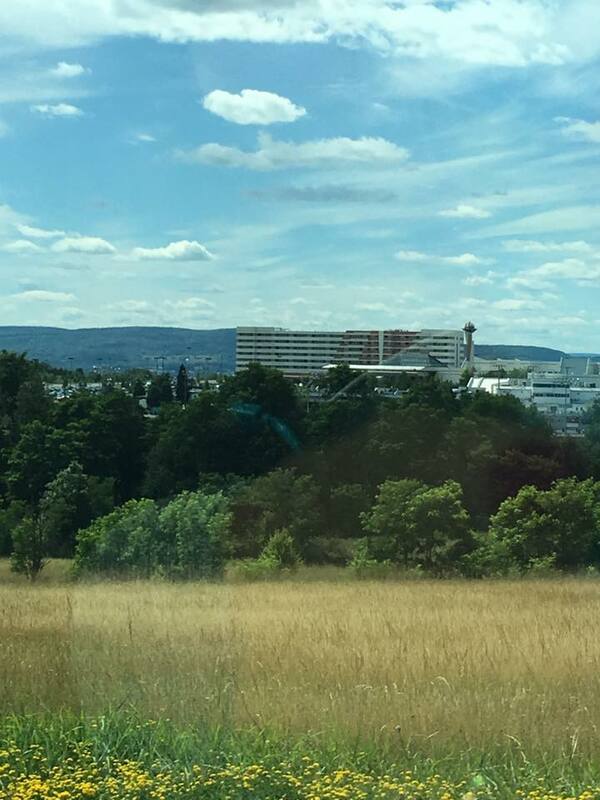 Although I couldn’t attend (it was my anniversary trip to the Poconos), I was able to follow the Twitter posts to find out all the latest news and resources. The purpose of this post is to share with other non-attenders what I learned. I found a new counseling rock star to follow. 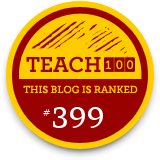 Last year, I wrote a post about following counseling rock stars who have made great contributions to elementary, middle, and high school from their awesome blogs (see the post below). Well, I am super excited to add another star to this list, Rebecca Atkins. 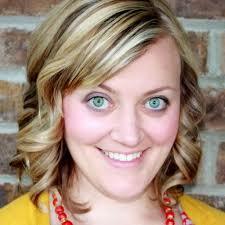 Rebecca is the author of the blog, Counselor Up, and I have included a link to her blog. Although she focuses on elementary school counselors, she offers a lot of great resources that can be useful to any school counselor. For instance, check out her post on making your email box a happy place! Okay, school counselors really posted some awesome quotes! Following Twitter, I found a lot of t-shirt worthy quotes from the conference. I decided to make some posters for my office!! 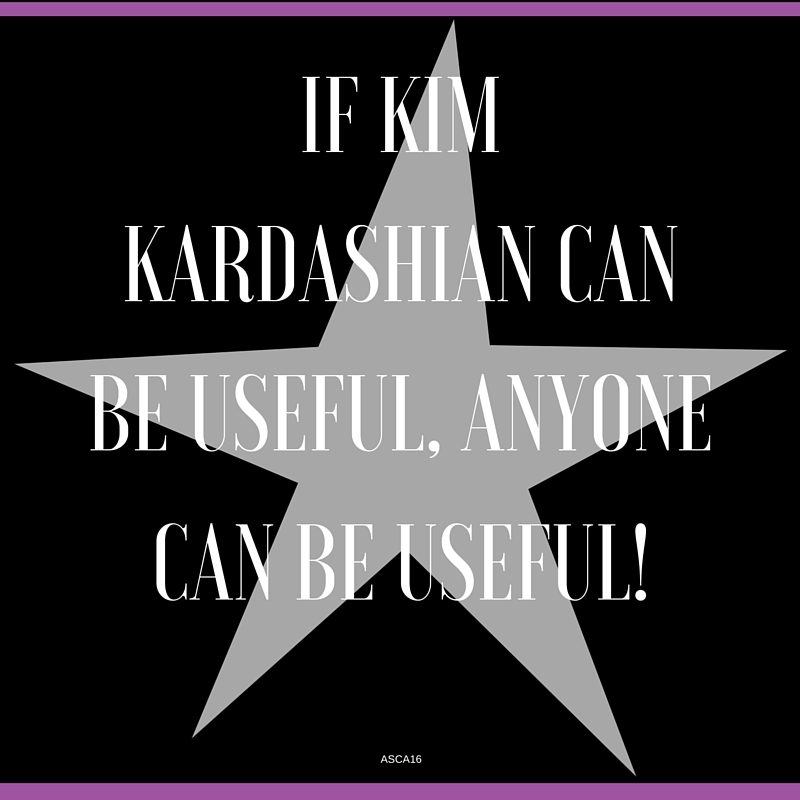 If Kim Kardashian can be useful, anyone can be useful! 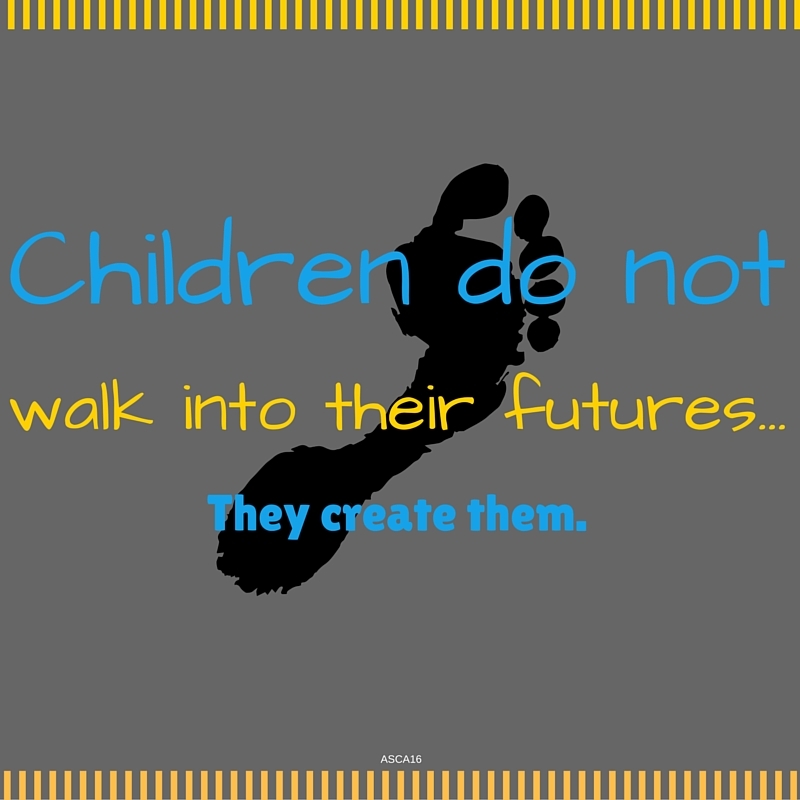 Children do not walk into their futures…they create them! 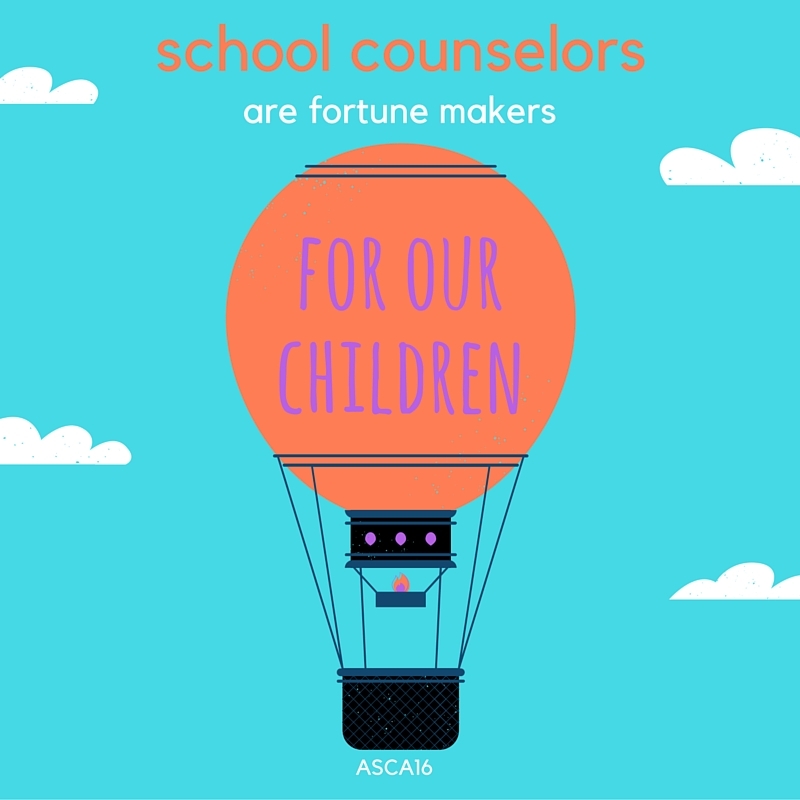 School Counselors are fortune makers for our children. Of course, the resources are always a big hit!! 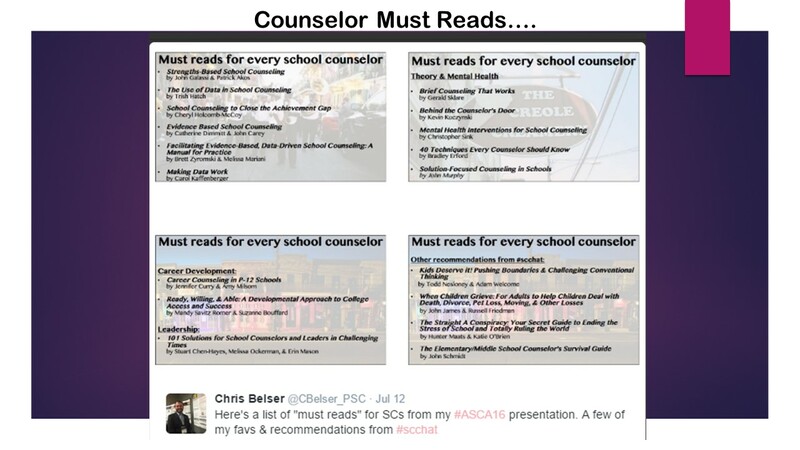 Here are some outstanding resources, articles, and presentations that were shared by school counselors on Twitter. Media Literacy for School Counselors – The Dos and Don’ts of giving media interviews. 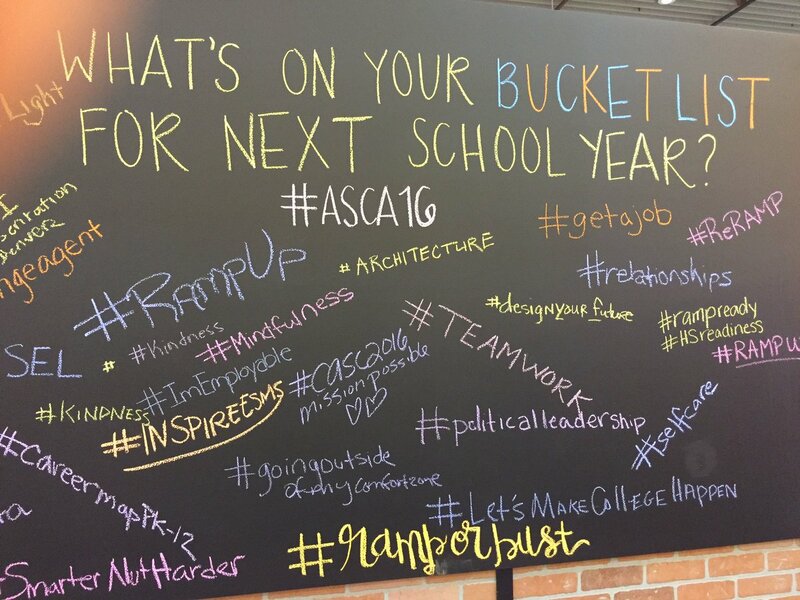 Also, check out additional #asca16 resources on my Twitter Storify. Love the takeaways from the conference! What’s on your bucket list for next year? I love the chats before, during, and after the conference!! 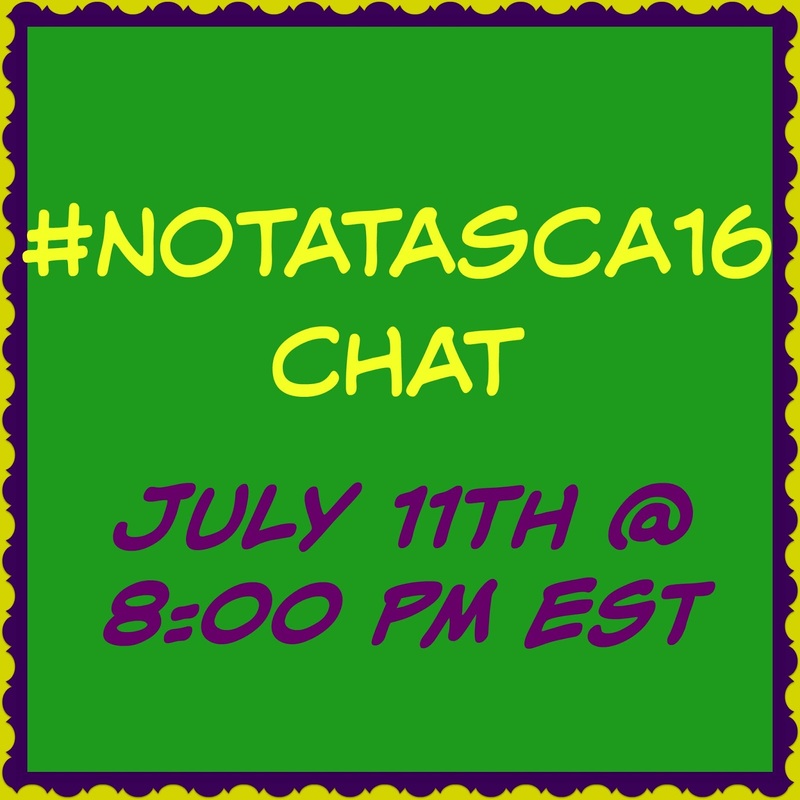 This year I was honored to co-host the #notatASCA16 chat with Danielle Schultz. 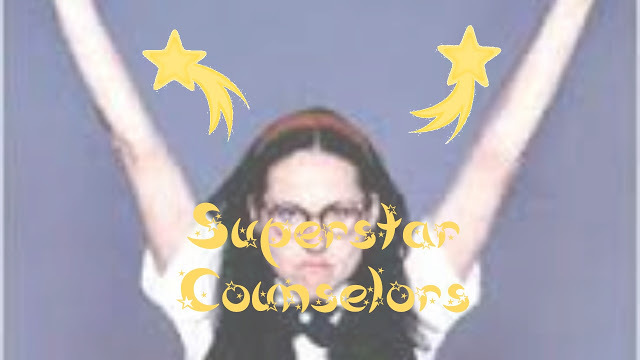 If you don’t know about Danielle, she is one of the original school counselor bloggers who is somewhat of a legend. 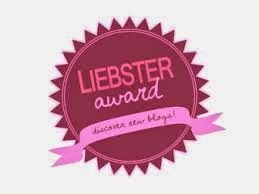 Check out and follow her blog, School Counseling Blog. Also, check out my blog on #notatASCA16! So, did you miss the conference this year? No worries!! Next year’s conference will be in Denver!! Only 362 more days to go!! 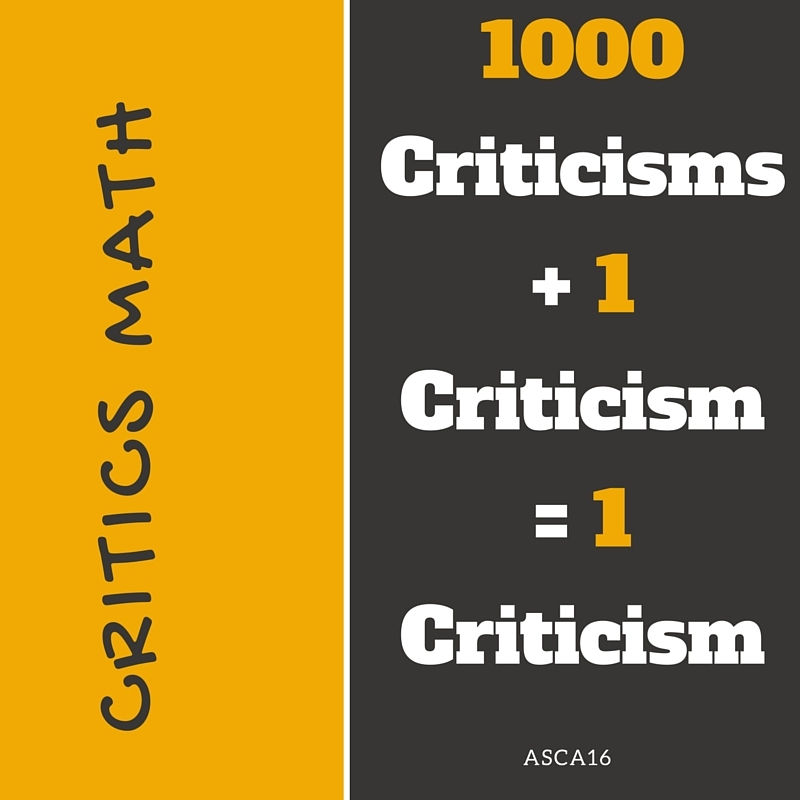 Previous Previous post: Can’t Be at ASCA? 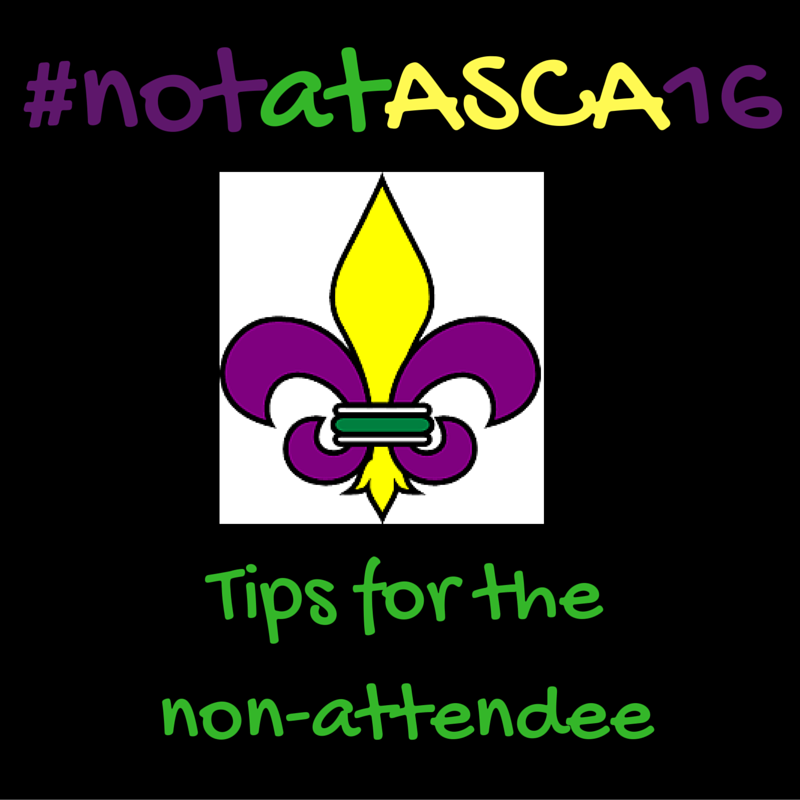 Attend #notatasca16!